Inflammation occurs naturally in the body, and it can trigger diseases. 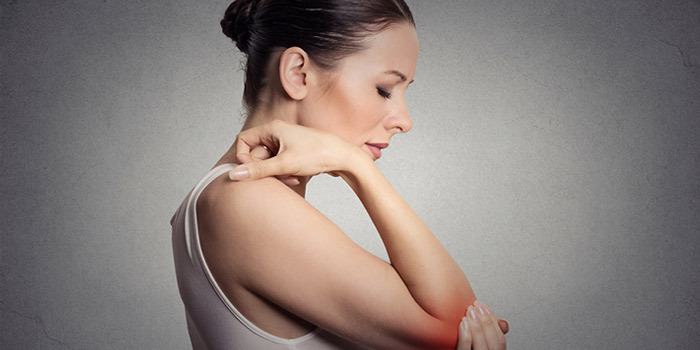 Inflammation is the body’s natural way of defending itself against toxins, however with chronic inflammation your body will be on high alert the whole time. This prolonged state can cause damage to your heart, brain, and other organs. This is because inflammation causes the buildup of dangerous plaque, which causes the arteries to thicken leading to a heart attack or stroke. Symptoms include if your stomach hurts and if you’re always tired. Chronic inflammation can include inflammatory bowel disease which is caused by an inflamed bowel. Symptoms for this include frequent diarrhea, pains in the abdomen, and constipation. It feels like a tummy ache when you experience discomfort. Fatigue is another symptom as chronic inflammation affects the central nervous system such as your brain and spinal cord. This causes people to not feel fully awake during the day, as well as not sleeping soundly at night. Tests can be done to test if you are indeed suffering from inflammation. These tests include the C – reactive protein and fasting blood insulin. CRP is a general blood marker as it measures a protein that signals a response to inflammation. You want your CRP level to be below 1, ideally at 0 to indicate that no inflammation exists in the body. Fasting blood insulin is when there is a high level of insulin in the body indicating chronic inflammation. When insulin is high, your stress hormone is released to inhibit insulin production. Stress is a leading cause of chronic inflammation. There are also anti-inflammatory medications available to help alleviate pain caused by inflammation. This should not be taken without the supervision of a doctor as there is a risk of stomach ulcers and hemorrhages when taking this medication. To be eligible for this tax credit program one must have had their chronic inflammation for at least 12 months. In addition, it must be severely affected them the majority of the time. For example, if they have chronic pain they may qualify for this program if it is impairing their normal activities. How To Apply for Disability Tax Credit for Chronic Inflammation? To apply, our experts will assist you in filling out form T2201 where you will need to get your medical practitioner to complete this form. This will ask your doctor to describe how you are impaired by your inflammation. It is important to be descriptive in this section as a patient can be affected in a variety of ways.